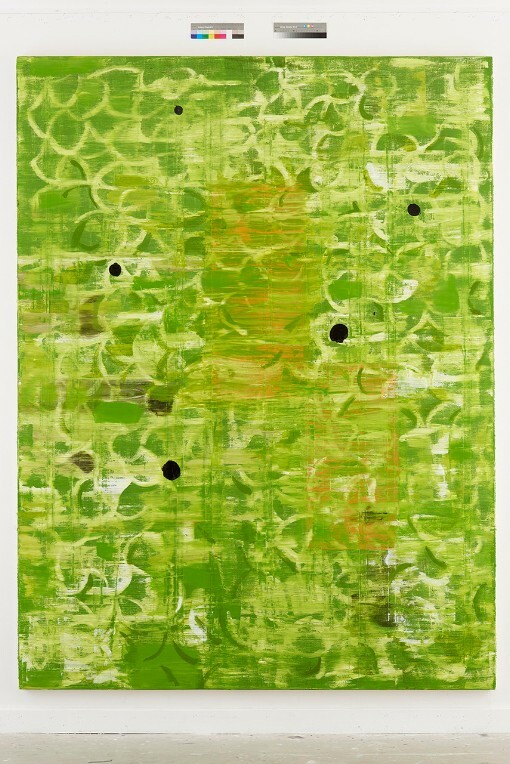 Shaan Syed’s conceptual practice plays with various modes of painting, speaking to both abstract and expressionist traditions. 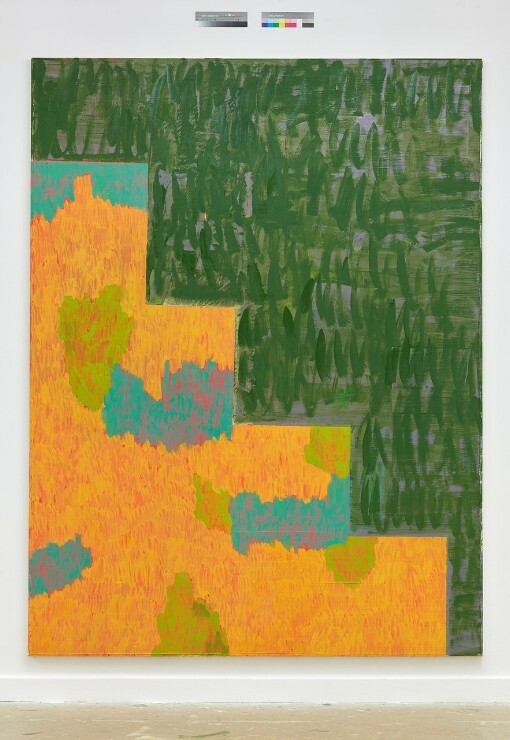 Primarily through painting, yet also incorporating screen-printing, sound, and performance, Syed addresses the idea that painting may be at once a process, a reveal, and a sign. He connects the relationship between the historically unconnected yet aesthetically similar movements, traditions, and commercial enterprises. 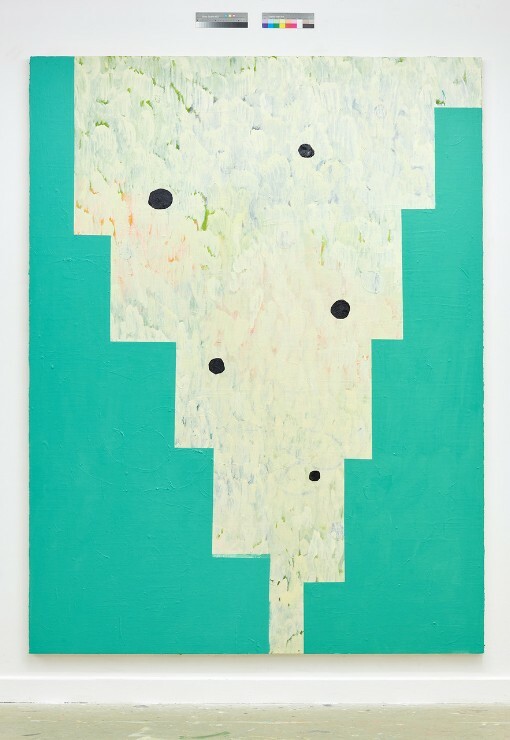 While at Bemis he will explore the contemporary problem of place and aesthetics; discrepancies and similarities that have personal resonance in order to find new ways of reading and painting abstraction through a new body of paintings.